Smooth and tan, you jump into my view. I tic off my check list. This quick glimpse counts. A pleasant surprise, this Red Kangaroo! Hopeful, I keep looking around for more. Ears peek out, beyond a hill between us! Now you’ve excited me. I’m still to my core. You raise your head to better view my fuss. Do you bask in my admiration then? 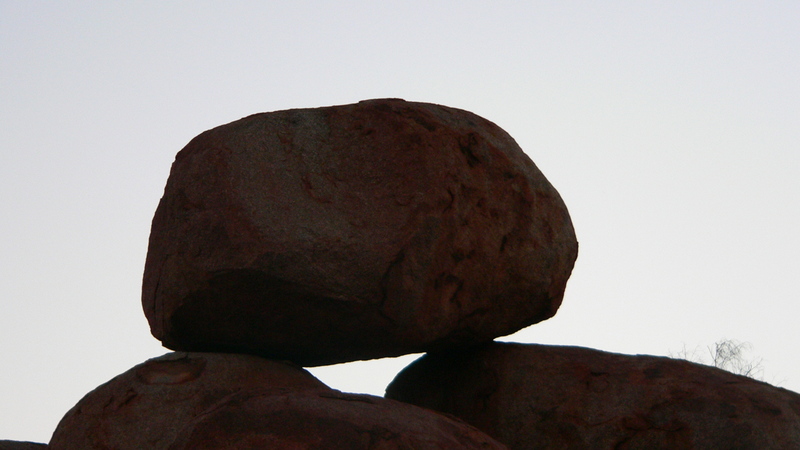 Or do you admire the rock around you? Massive boulders fill your Outback garden. As to mimic them, you are silent too. Calm and aware, at home in this barren land. I’m prone to blurt when in elation. Now I grab my camera as you stand. Click! My thrill subsides; my heart starts to stir. Yours is the lonely magic of the wise. We united in the moment there. Years go by; I’m still looking at your eyes. If you travel to the Northwest Territory of Australia, you may meet a red kangaroo too. 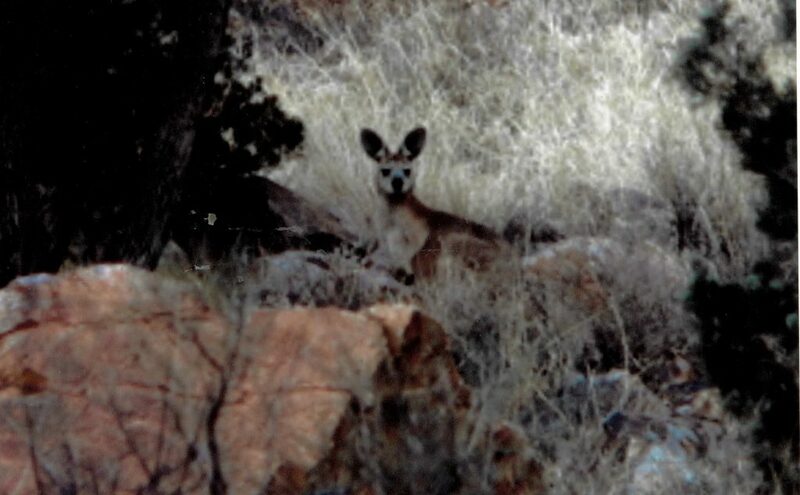 For more information about the Red Kangaroo, click HERE.